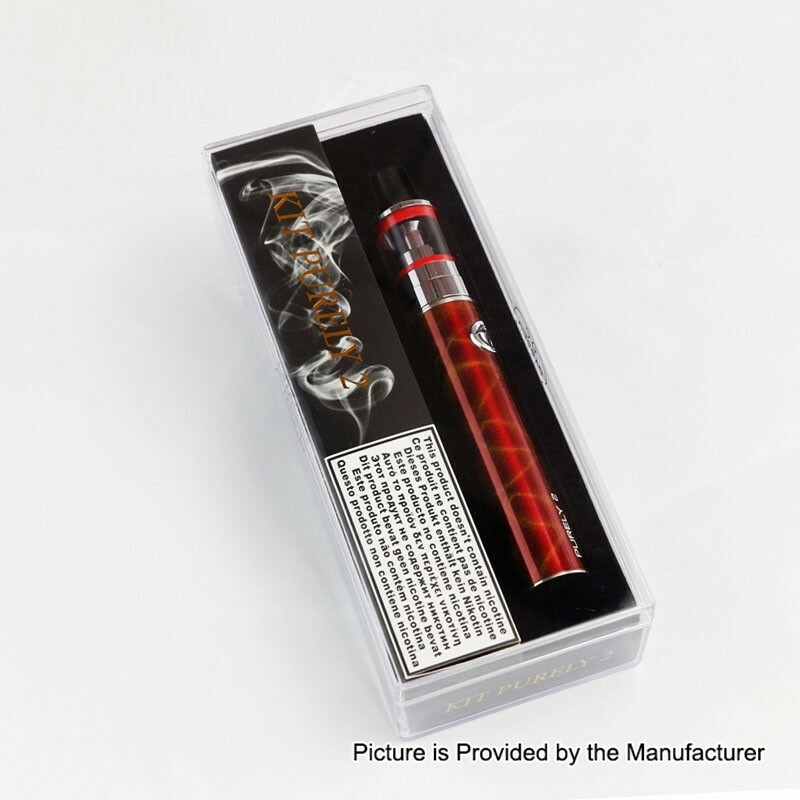 The Authentic Fumytech Purely 2 Kit is a compact starter kit for those who are looking for simple and convenient vape device. 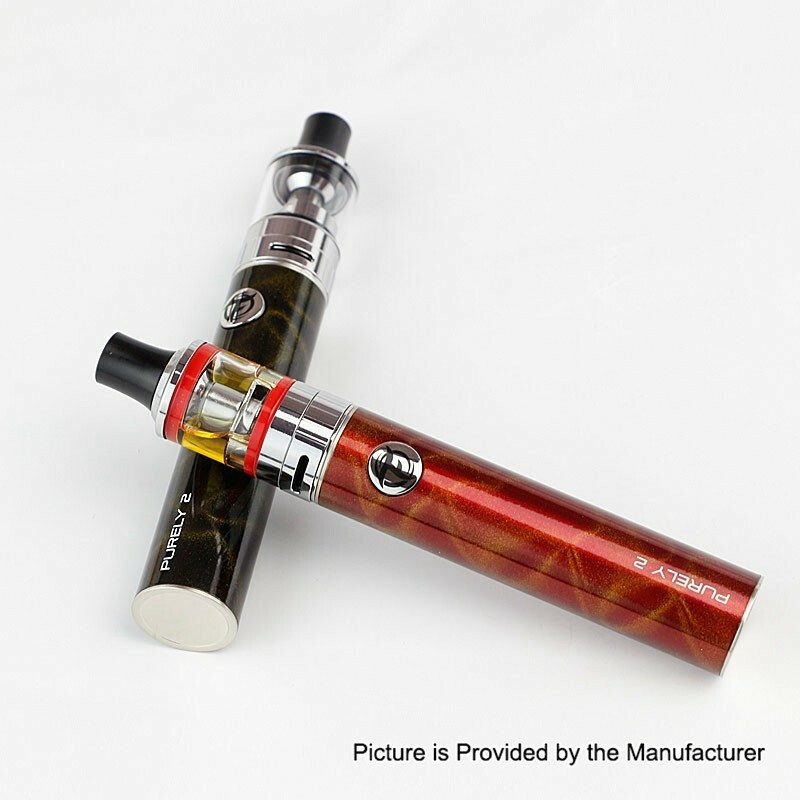 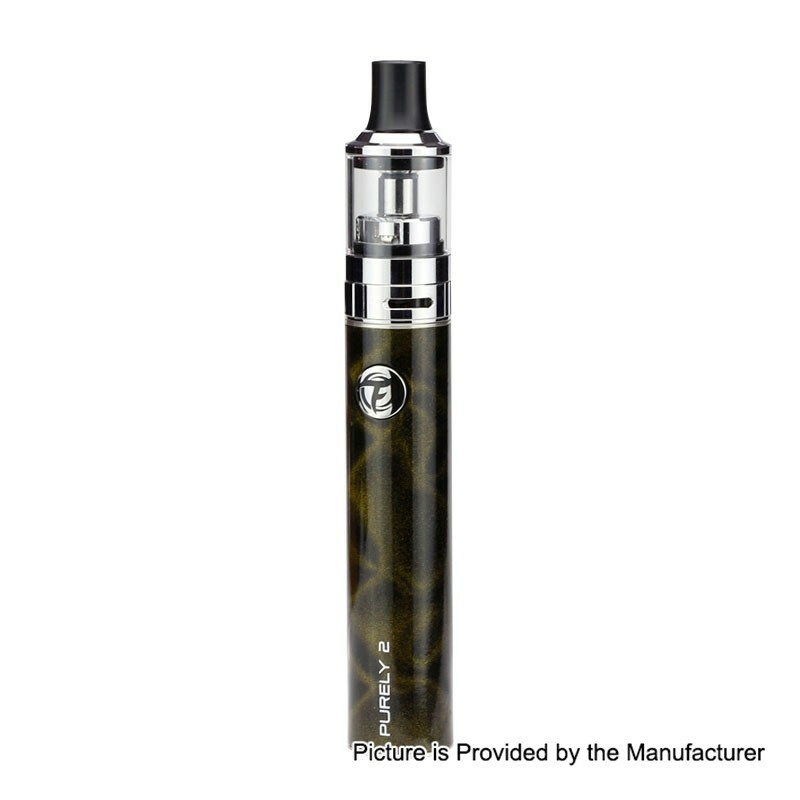 It has built-in 1650mAh battery and 3.2ml atomizer capacity. 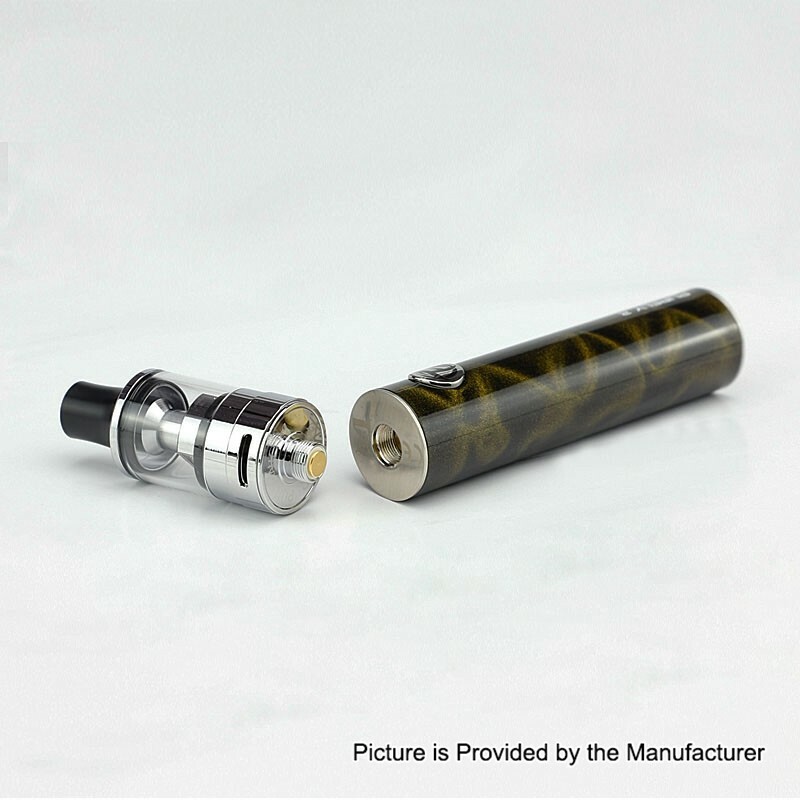 The tank supports Purely 0.7ohm / 0.9ohm coil / Purely Plus BVC 0.7ohm coil.